Running a blog requires a lot of moving parts. 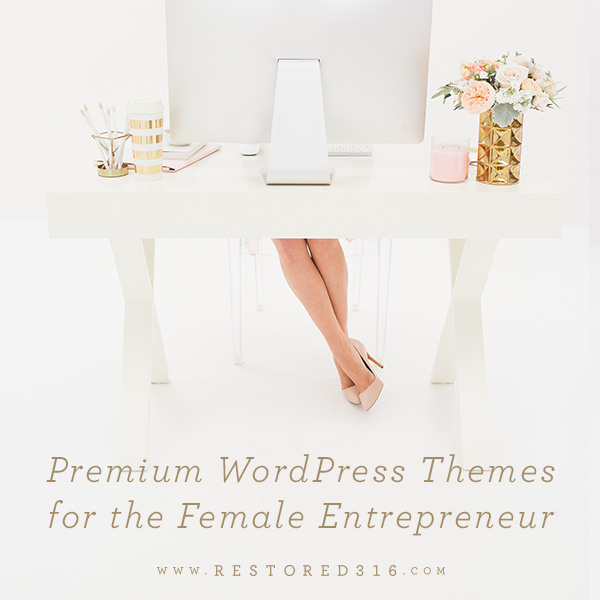 I started blogging 7 years ago in 2011, and so I’ve spent years searching around for the best of the best tools and resources to help my blog run more smoothly, and to be a part-time source of income for my family. This list of resources are only those I would recommend to a close friend, and ones that I currently use or have used and love. The links on this page are referral links. This means that if you click on the link and purchase the item, I will receive a commission at no extra cost to you. I am grateful of your support of this site in this way. Thank you! Here is a link to my full disclosure. 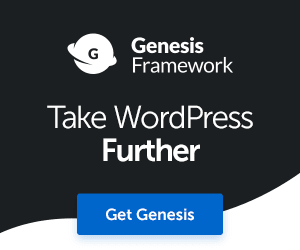 I use the Genesis Framework for my blog because it’s wonderfully coded and has lots of support. Then I add a child theme so my changes are saved when it’s time to update! Restored 316 has beautiful WordPress themes for sale that work on the Genesis Framework. I’ve purchased almost all of them, since I’m a theme junkie! They’re coded well, updated and have good support if you need it! About a year ago, I was looking for a faster more reliable hosting company to host my blog, and came across a lot of good reviews about SiteGround. So I switched over from an inexpensive host, and I’ve been very pleased with SiteGround’s speed and support. 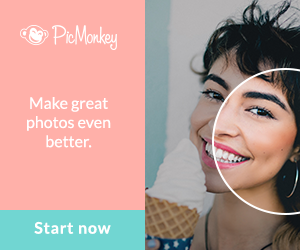 PicMonkey has been the photo editing site I’ve used the most since starting my blog. It’s one of the most user friendly sites for editing pictures that I’ve found. I don’t just use it for my blog, but also when creating images and collages with words for lots of different holiday and gift ideas. 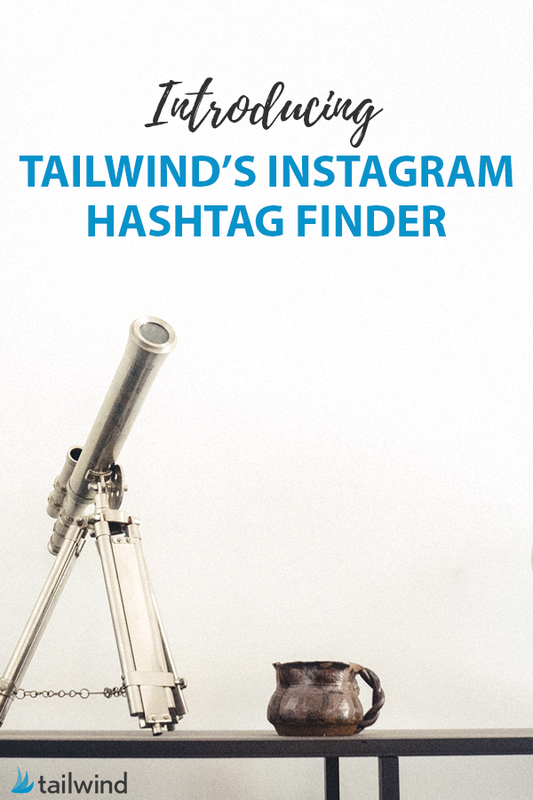 Pinterest is where the most of my blog traffic comes from, and Tailwind lets you schedule and manage pinning to Pinterest easily. You can schedule pins ahead of time, schedule the time you want them pinned, and shuffle them around.